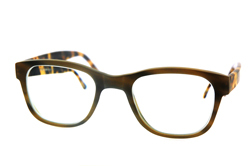 A frame that is made especially for you "tailor" is like a tailored suit. A frame or sunglasses that fits perfectly, all in colors and materials that he or she has chosen. 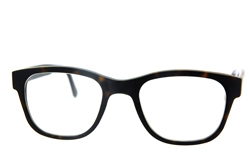 Therefore, an Arnold Booden will "tailor" glasses feel better and fit than any other spectacles ever. We emphasize that the consumer indicates three main reasons why they initially could not find the right glasses. The first argument relates to the comfort, the lack of proper fit is irritation point number one. The color as the second argument. Because you have finally found the right frame, the color is not good. Finally, the time when culprit. This group of consumers know exactly what they want, but have little or no time to walk off all opticians for finding the ultimate glasses! With the concept of Arnold Booden hear the arguments of the past. The choice once made, the customer has the handmade "tailor-made" glasses with three, maximum four weeks at home. A unique specimen does perfectly to the individual needs of the customer. 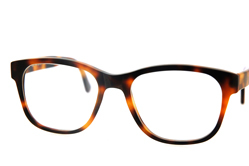 The Arnold Booden collection, available in 60 different colors from € 338.00. Buffalo horn and tortoiseshell glasses, prices on request. Do not have an opportunity to visit during the opening hours of the store? An appointment in the evening is possible.